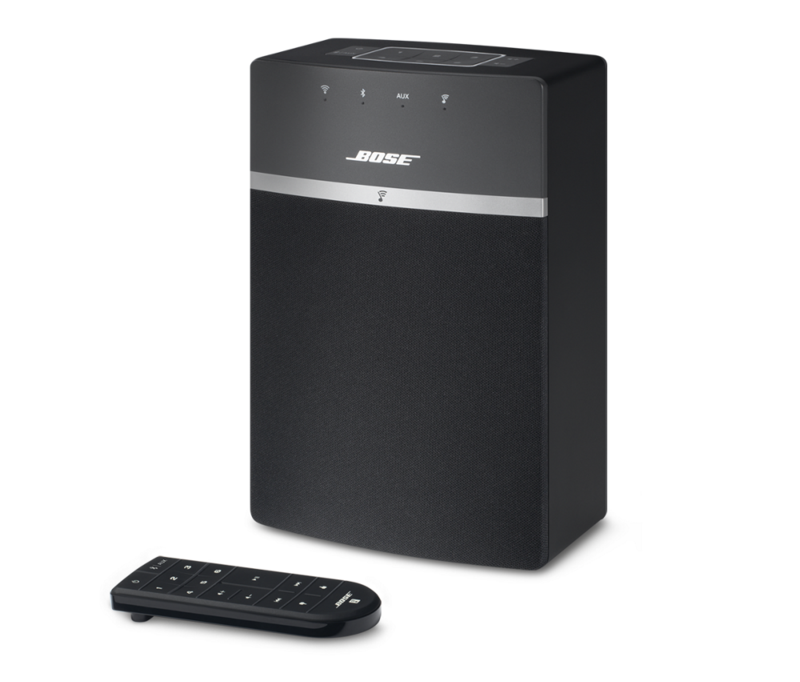 I listened to the Bose SoundTouch 10 in their store today. I was absolutely disgusted. The Bose SoundTouch 10 is a $200 wireless speaker. Since it’s mono, that means half the number of drivers needed, which means greatly reduced production costs, and therefore potentially better sound quality for the price, right? No. 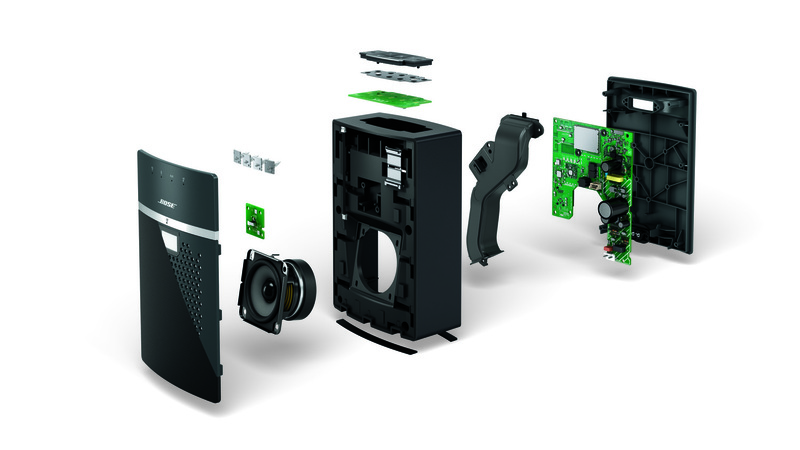 The Bose SoundTouch 10 has only 1 woofer and no other driver, which is extremely disappointing for a $200 speaker and just lazy of Bose. While overemphasized, the bass lacks definition and texture. It also extends no deeper than 60 Hz. The bass extension seems to be similar to the SoundLink Mini 2’s. The mids are surprisingly reverbant and hollow. This is probably caused by the horn, which is often used in subwoofers to enhance low bass by having the sound bounce around. 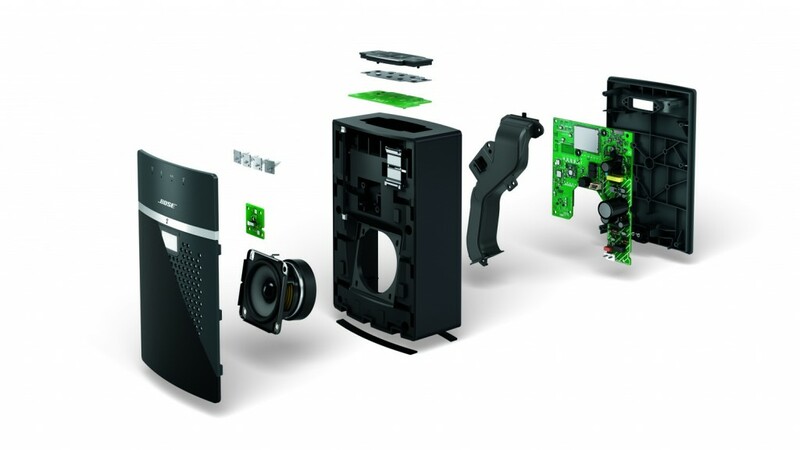 Since the SoundTouch 10’s only woofer has to handle the entire frequency range, the resonance effects the mids arguably even more than the bass. The effect is similar to putting a speaker in a shower stall. In addition, the upper mids are so unbearably harsh that I wanted to turn the thing off. The treble is not present enough, dulling the overall sound. It lacks detail as well. I doubt the treble extends beyond 15 KHz. The sound of the SoundTouch 10 is not enjoyable nor good in any way. Bose, is 1 woofer, 1 tweeter, and 1 passive radiator too much to ask from a $200 speaker? I don’t see 1 woofer,1 tweter and passive radiator?But I know,Bose sound is good.